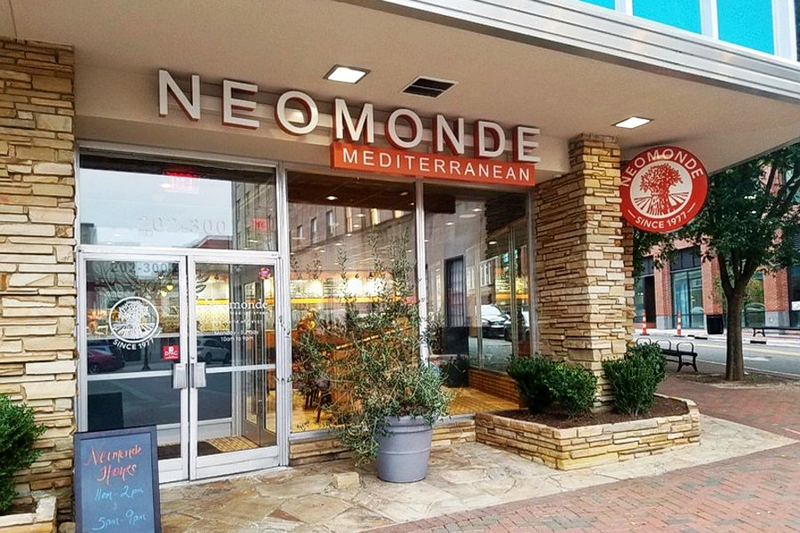 Neomonde Mediterranean has opened a new restaurant in downtown Durham. You can find the fast-casual spot at 202 Corcoran St., Suite 300. It also has eateries in Raleigh and Morrisville. The menu features Lebanese, Mediterranean and Middle Eastern fare, along with gluten-free and vegan options. Try kebabs (lamb, chicken, beef or salmon), vegetarian lasagna, hearth-oven flatbreads and roasted eggplant tomato stew. It's still early days for Neomonde Mediterranean, which has just three reviews on Yelp thus far. Sara H. wrote, "We've been fans of the Raleigh location for a long time, and were so excited to see this spot open. The menu is a bit different, but the food is still delicious. It's the perfect addition to downtown -- reasonably and fairly priced, healthy and fast. Everyone who works there is friendly too." Yelper Dan M. added, "First, the employees were helpful and very pleasant. The location itself is nicely decorated and complements the space in the renovated Unscripted Hotel. My wife and I ordered three sides each. The orzo, hummus and grape leaves were good and I would have them again." Interested? Stop by to welcome the new business to the neighborhood. Neomonde Mediterranean is open from 10 a.m.-9 p.m. daily.